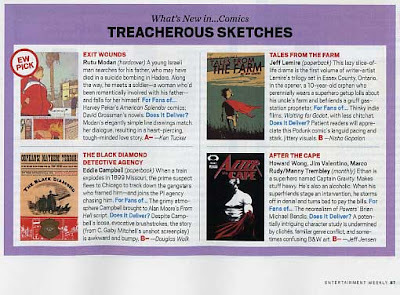 Jeff Lemire's Blog: TALES REVIEWED IN ENTERTAINMENT WEEKLY!! TALES REVIEWED IN ENTERTAINMENT WEEKLY! !